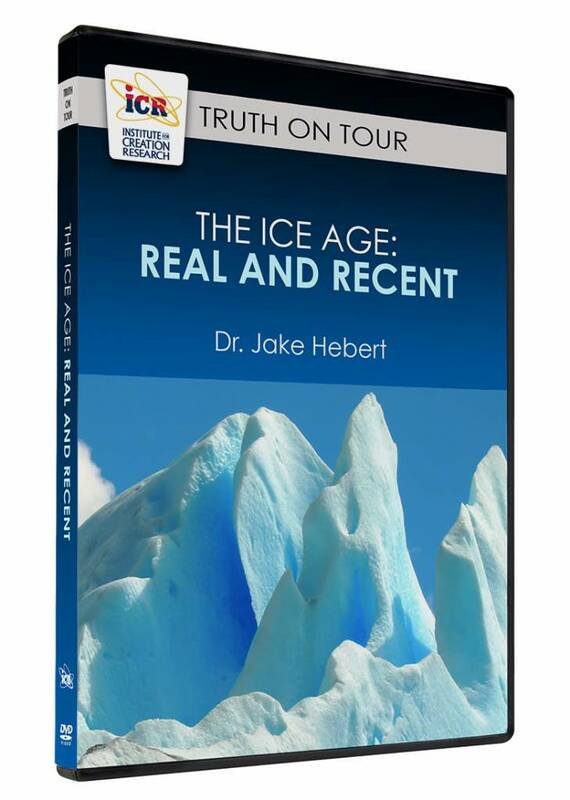 There is strong geological evidence for one ice age. 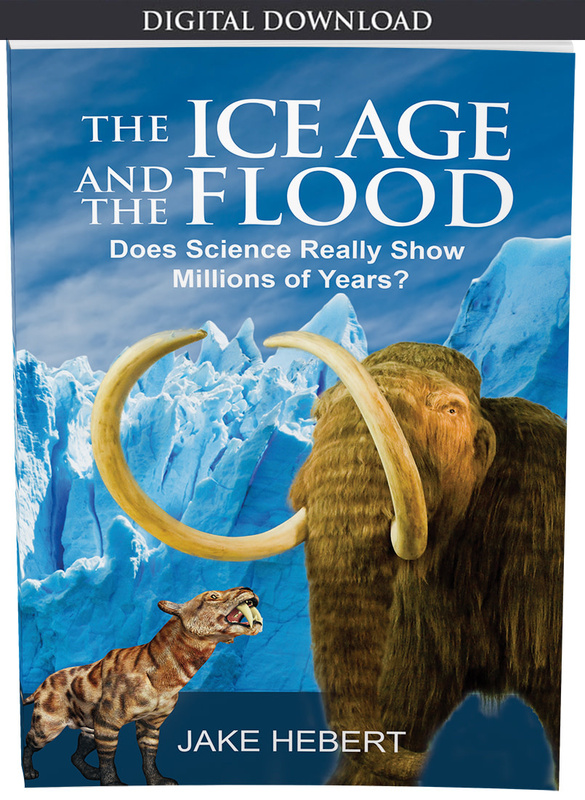 Yet, secular scientists published an iconic technical paper that detailed multiple ice ages over long periods of time. Why did they miss the mark? 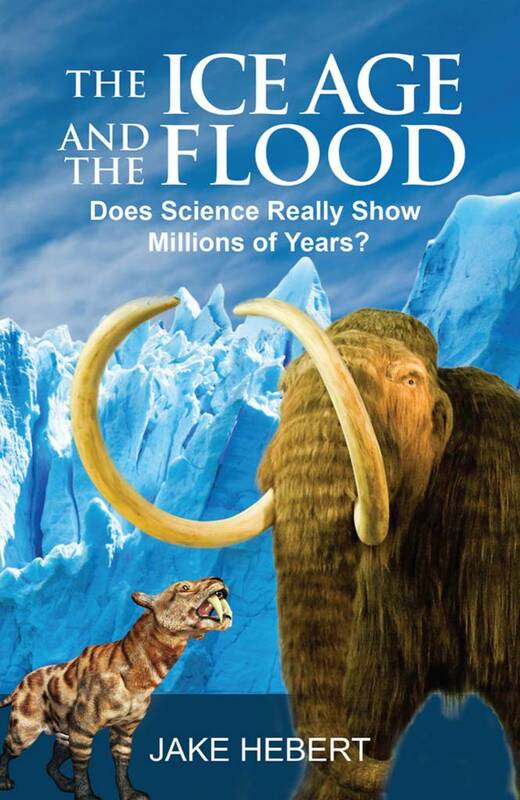 How does science confirm the creationist position? 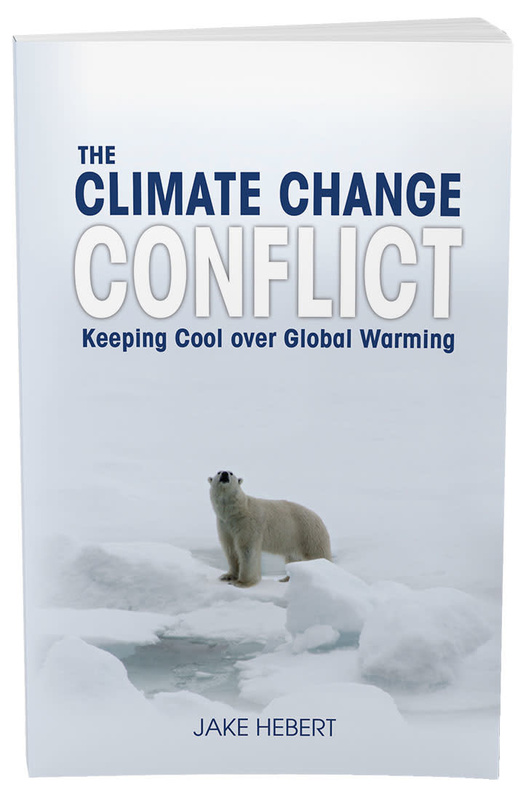 And what major global event caused this frigid climate change?